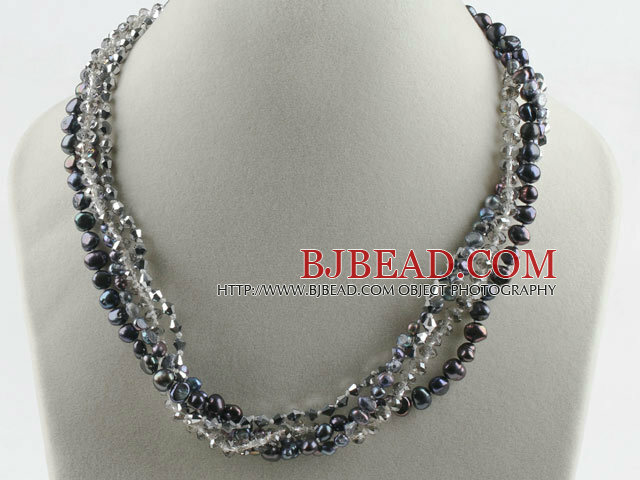 You can find the best price on 17.7 inches multi strand black pearl and gray crystal necklace with magnetic clasp,We will match any competitor's price for the same quality of 17.7 inches multi strand black pearl and gray crystal necklace with magnetic clasp!!! 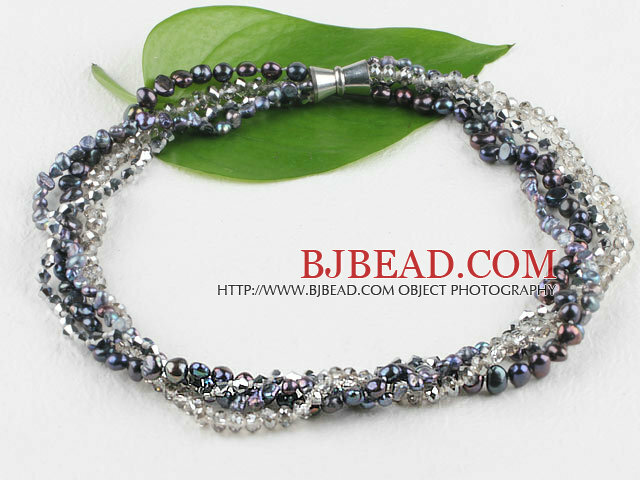 Welcome to buy 17.7 inches multi strand black pearl and gray crystal necklace with magnetic clasp from Bjbead.com! !